After the retreat of the Republic of China to Taiwan in 1949, Peking opera there took on a special status of “political symbolism”, in which the Kuomintang government encouraged the art form over other forms of performance in an attempt to claim a position as the sole representative of Chinese culture. This often occurred at the expense of traditional Taiwanese opera. Due to its status as a prestigious art form with a long history, Peking opera has indeed been studied more and received more monetary support than other forms of theater in Taiwan. However, there has also been a competing movement towards advocating native opera to differentiate Taiwan from the mainland. 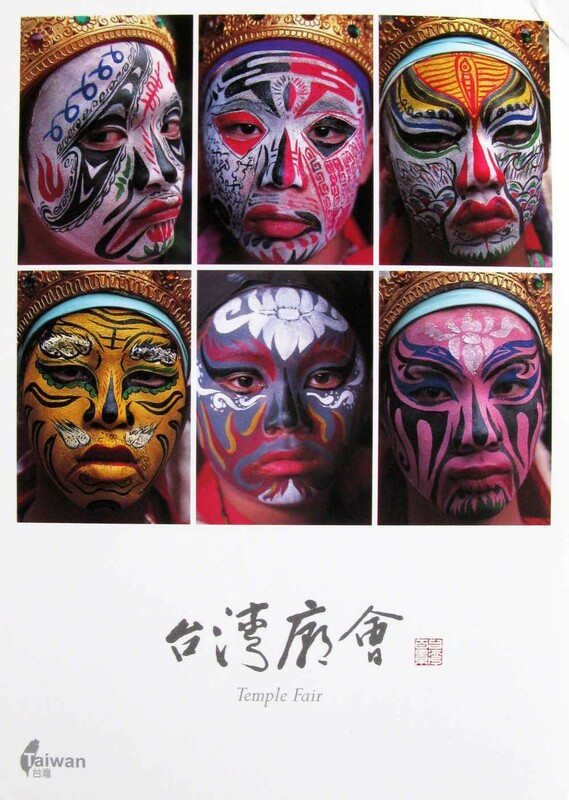 In September 1990, when the Kuomintang government participated in a state-sponsored mainland cultural event for the first time, a Taiwanese opera group was sent, possibly to emphasize “Taiwaneseness”.